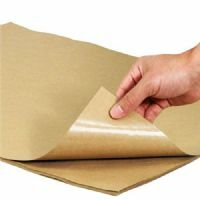 The phrase ‘less is more’ is often true and sometimes there is no better way to wrap your goods and parcels than with brown paper. 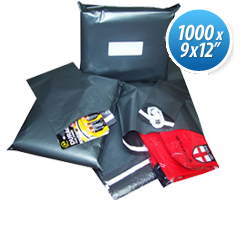 We’ve got all your packaging paper needs wrapped up at stormtrading.co.uk with our high quality products that are up to 50% cheaper than you’d pay on the high street. Whether you are delivering goods in person or sending them through the post, packaging paper is a simple and cost effective way to protect items and present them in a professional and stylish manner. At stormtrading.co.uk we are always aware of environmental issues. Therefore, all of our packaging paper products that we sell are produced from recycled paper. Regardless of whether you buy sheets or rolls of brown paper from us, you can be sure that the paper you’re purchasing is always recycled. Furthermore, as packaging paper can be recycled again after use, it is an effective and environmentally considerate means of packaging goods and parcels. 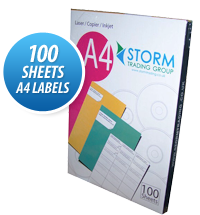 At stormtrading.co.uk we pride ourselves on supplying our customers with quality packaging paper products at the lowest possible prices. We constantly monitor our competitors’ prices to ensure that we offer you the best prices on packaging paper around. 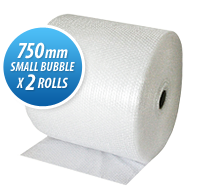 You may be asking yourselves how we manage to sell our packaging paper products at such low prices. The answer is simple. 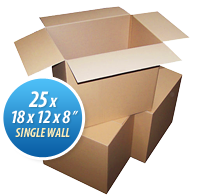 As we source brown paper in such large volumes we receive large discounts from our suppliers, which we then pass on to you. This means that we are able to sell our high quality products at prices up to an amazing 50% lower than those of high street retailers. What’s more, the price you see on our website is the price you pay. 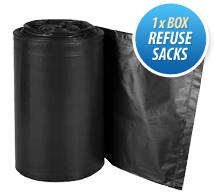 VAT is included in the price and we offer free delivery on all of our brown paper products, with no minimum order. 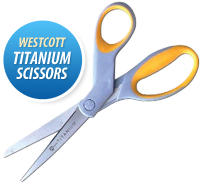 We offer great products at fantastic prices. 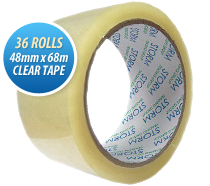 With free delivery on all of our products we offer a reliable service to our customers, always aiming to dispatch your goods the next working day, whether your order is large or small. 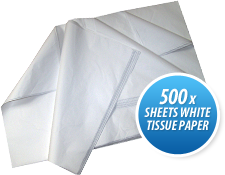 We also supply Acid Free Tissue Paper, at stormtrading.co.uk we make buying packaging paper products simple and straightforward. 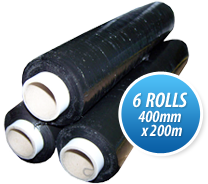 Storm Trading offers a range of quality wrapping paper online. 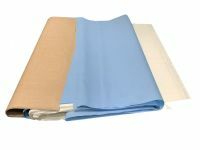 We specialize in everything from brown Kraft wrapping paper to white sheets. 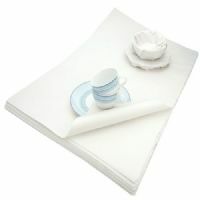 All our paper packaging products are made from recycled materials.